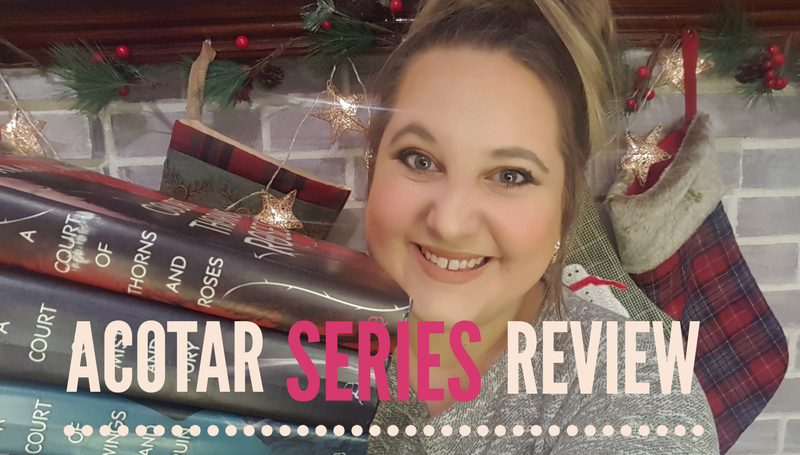 Check out my newest book chat/review on A Court of Thorns and Roses Series! Warning! There are spoilers in the second half of this video!